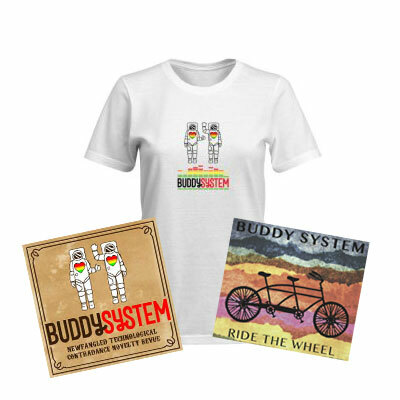 New CD, T-Shirts, and more! Copyright © 2018 Buddy System. All rights reserved.